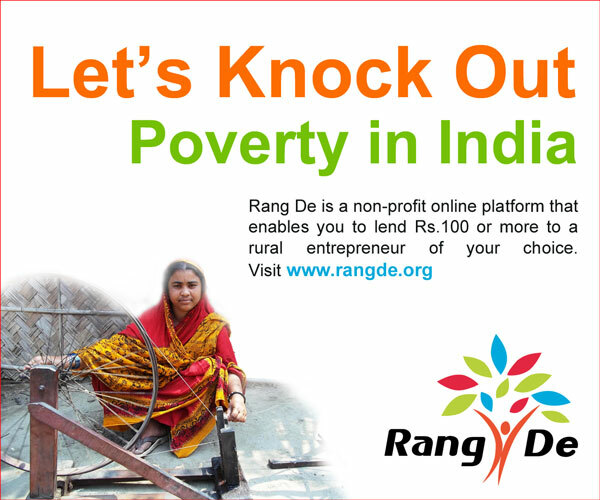 Join A Rang De Chapter! 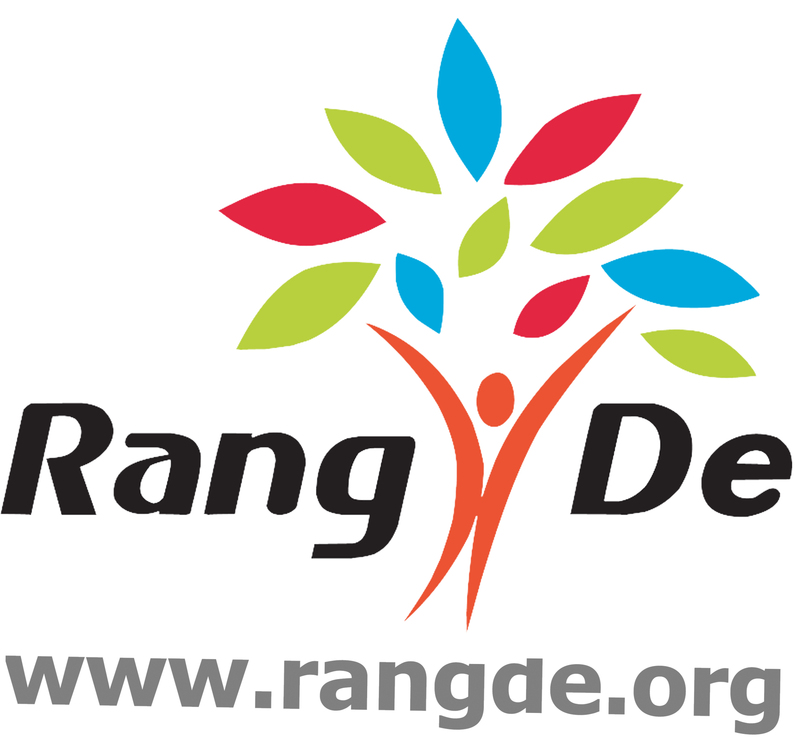 -To create awareness of the vision behind Rang De by conducting and being a part of various online and offline events in different cities across the world. -To promote a sense of volunteering amongst people and give them an opportunity to work selflessly for a cause they believe in. 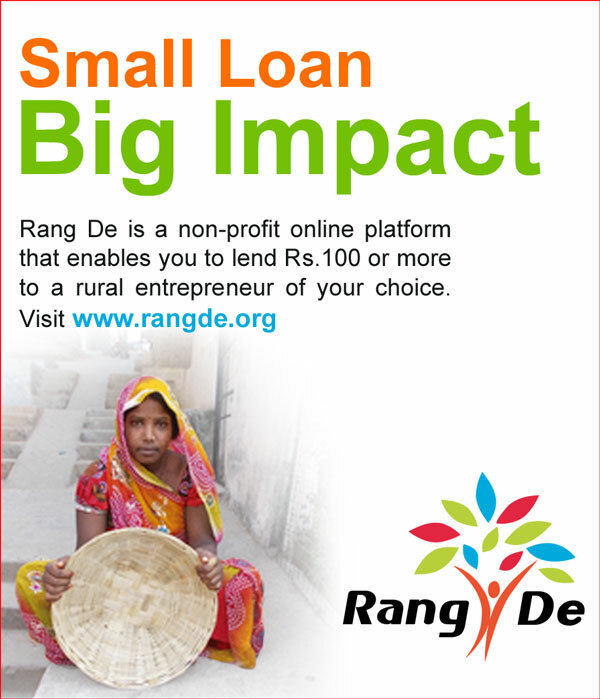 -To connect with borrowers who have received Rang De loans through field trips & evaluations. -Each chapter is headed by a chapter president who overviews the chapter activities and functioning, to make sure that chapter achieves its goal. -Each chapter has a core group of volunteers who along with the president take charge of various activities and take the initiative to put ideas into action, so that the chapter achieves its goal. -Each chapter has a group of volunteers, who from time to time take part in various activities according to their time availability and interest. 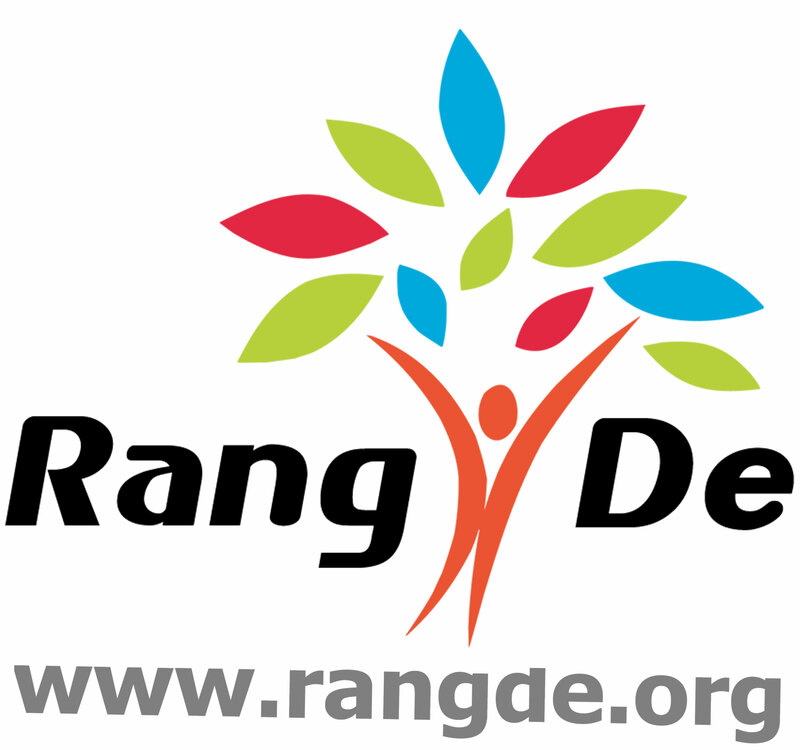 -The Rang De Community manager is the one point contact for all the chapters for their day to day functioning and help them with ideas and suggestions to make sure that the chapter achieves its goals. -The chapters have a core committee meeting along with the chapter president, every last Saturday of the month at a predefined location and time. The agenda of the meeting is to discuss new ideas and the also activities of the last month. The minutes of the meeting are documented and shared with the Rang De community manager and CEO along with monthly chapter report. -The chapters have an inter chapter conference call one a month, i.e. : first Sunday of every month to discuss the last month’s activities and also challenges faced and results accomplished. This conference is attended by the chapter presidents and members of the core committee along with the Community manager. 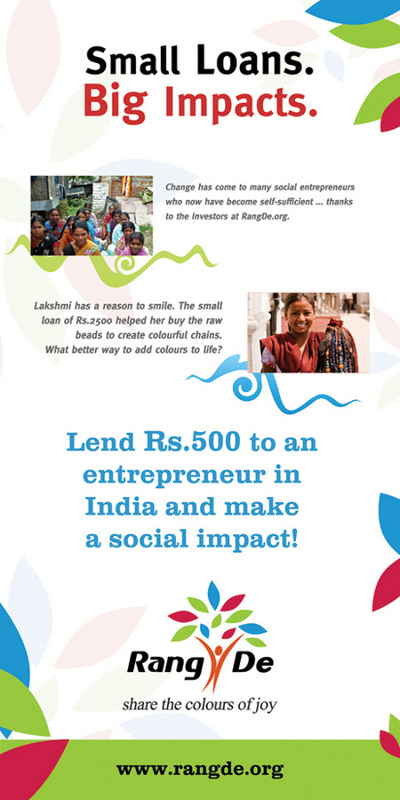 Please, send email to mitesh@rangde.org.